Star Wars. 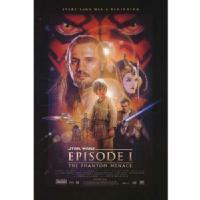 Episode I: The Phantom Menace (film). the overseas grosses: 493.20, in the USA, its grosses are 431.10 $, the worldwide grosses: 924.30, its had 3 nominations to the Oscar awards, it was directed by George Lucas, it was released in 19 May 1999, the link in filmaffinity is this. 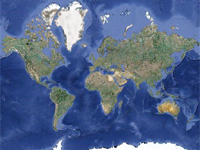 There is information in Classora Knowledge Base about 4 rankings, reports and surveys.